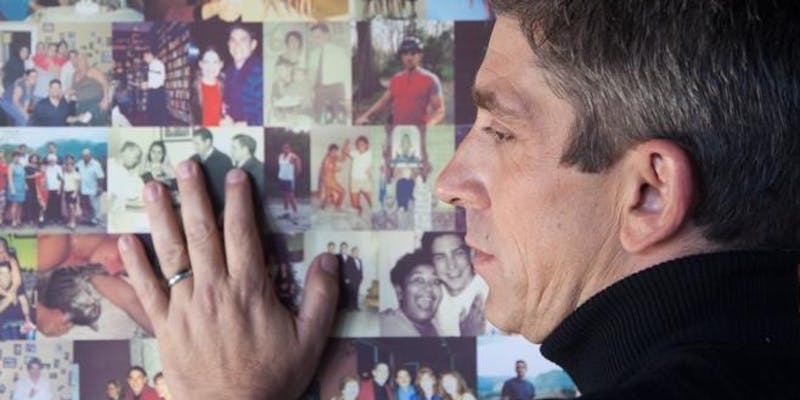 Richard Blanco is a historic presidential inaugural poet, public speaker, teacher, memoirist, and one of the most beloved and influential poets and storytellers writing today. Don’t miss this opportunity to participate in a free two-hour workshop mentored by Richard Blanco and presented as part of Out in the Tropics 2018 in partnership with Reading Queer on Saturday, June 23, 2018, from 1:00 PM – 3:00 PM at the Miami Beach Botanical Garden. “Show Don’t Tell” is a principal used in various kinds of texts to allow the reader to experience the story through action, words, thoughts, senses, and feelings rather than through the author’s exposition, summarization, and description. While this technique is familiar and often applied instinctually, Richard Blanco will examine how it truly works and why, in order to gain a stronger, more purposeful command of it. By thinking about the relationship between the physical, tangible landscapes that we “show” and what they “tell” or convey about the intangible emotional landscapes at the heart of a poem, participants will be guided to explore the dynamics between poet, poem, and reader, and will be able to apply these discoveries by drafting poems grounded in place and time. Please note this event is followed by a free public reading at 4:00 PM same venue and date, please RSVP HERE.